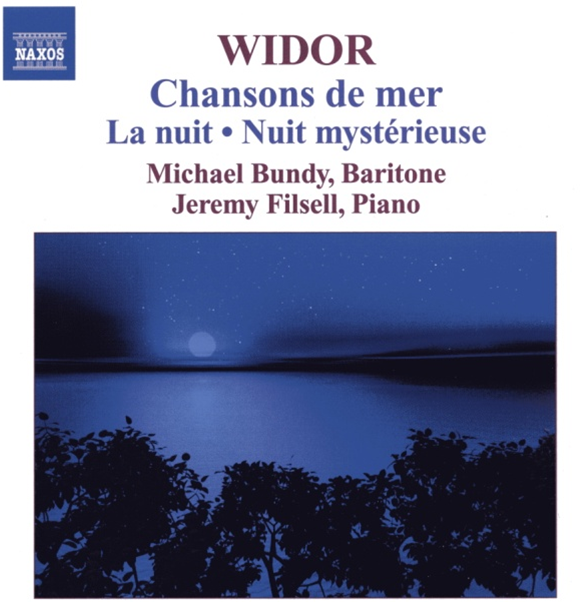 The world première recording of Widor’s second song-cycle, composed in 1902, together with further gems from the pen of this master musician, popularly assumed to be “...just an organist…” The shorter melodies are also world première recordings, some of which still remain unpublished. 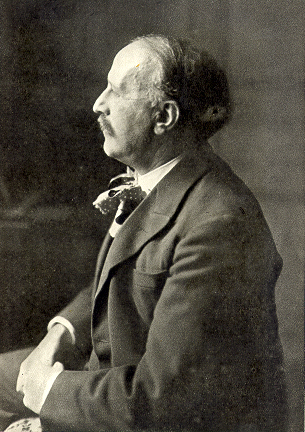 The anguished cycle by Louis Vierne, perhaps summarises his attitude to love and life. 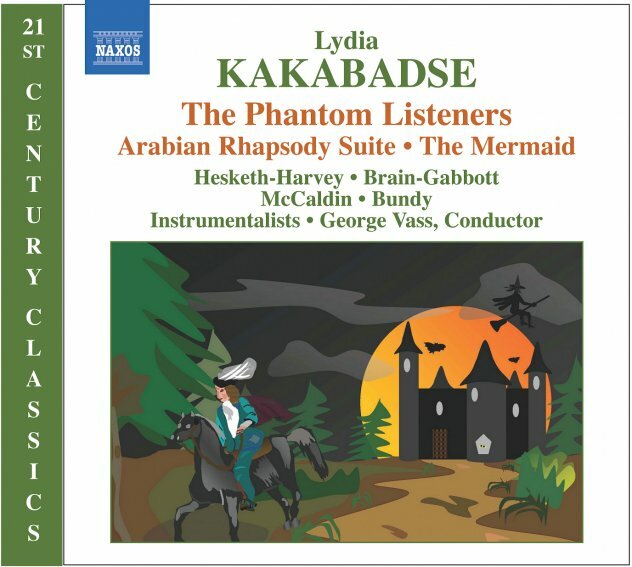 The two symphonic songs are given here in their original voice and piano versions. 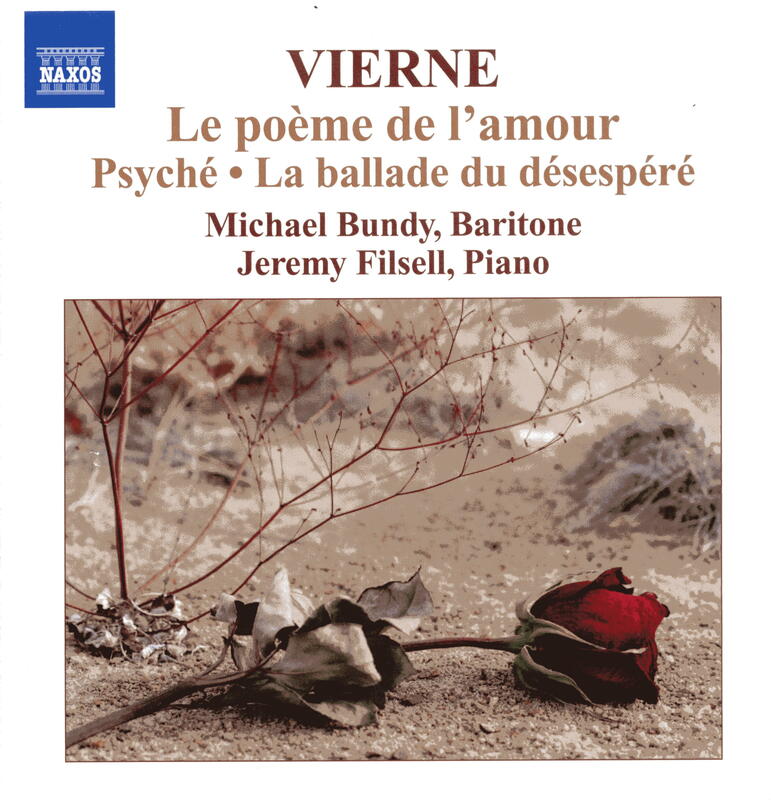 The early Psyché Op.33 (1914)demonstrates the composer’s ardent, longing, whilst the Ballade du Désespéré Op.61 (1931) - almost the last work that Vierne was to compose - graphically depicts the composer's stoicism in the face of impending mortality. 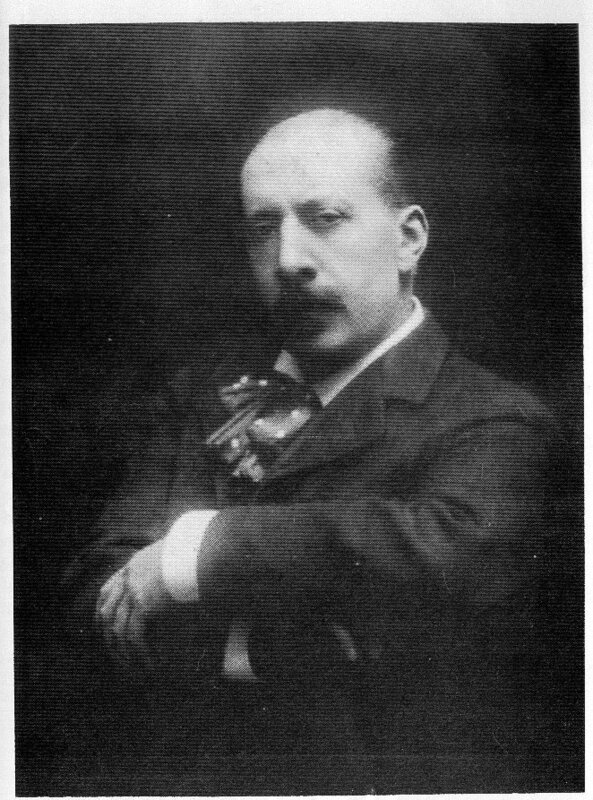 Charles Tournemire, one of music’s most misunderstood composers, demonstrates his gift for melody. 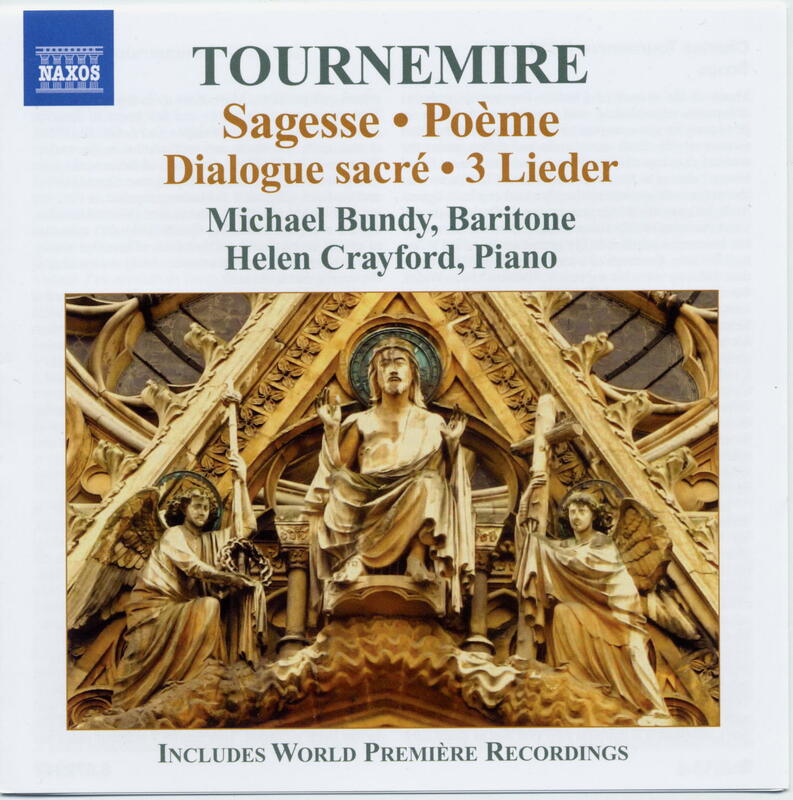 All but Sagesse are recorded here for the first time and only two of the mélodies were ever published. They are filled with a rare atmosphere and show a mastery of keyboard sonority and subtlety with an innate understanding of the voice— combined in songs of great beauty. Available directly from the author or through Naxos and all good retailers. These recordings can be obtained at a generous discount - £5 for one, £9 for two, £12 for three...with free P&P in the UK - directly through this website! 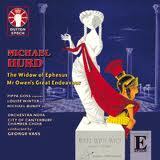 Hurd The Widow of Ephesus - Soldier. Orchestra Nova conducted by George Vass; other artists involved include Kit Hesketh-Harvey (he of 'Kit and the Widow' fame...how appropriate! ), Emma Brain Gabbot and Claire McCaldin. 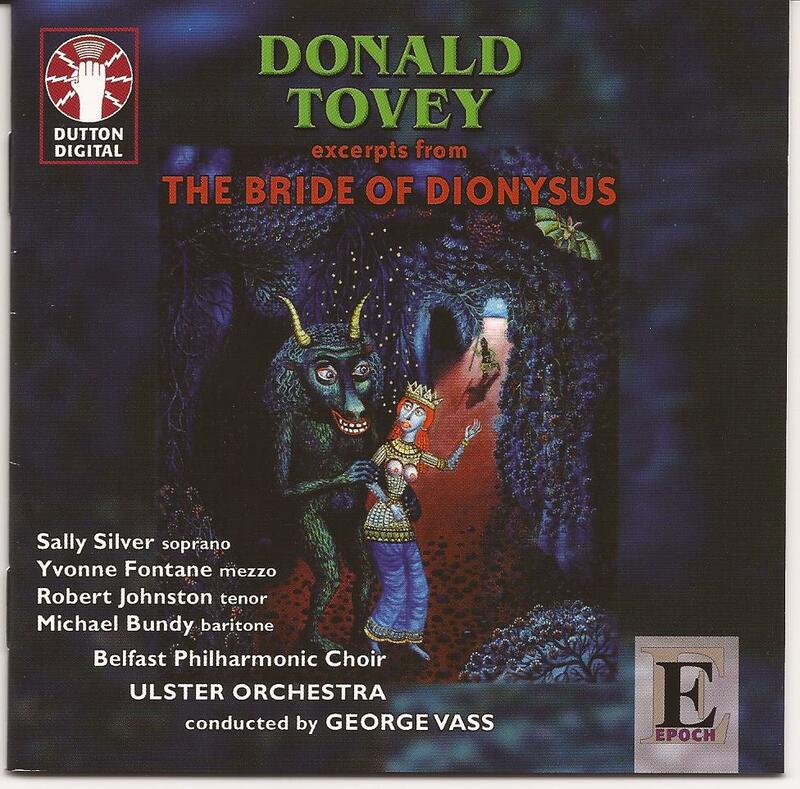 "...had not drunk anything stronger than milk..."
The Ulster Orchestra conducted by George Vass. Cast includes Sally Silver, Yvonne Fontaine and Robert Johnston. 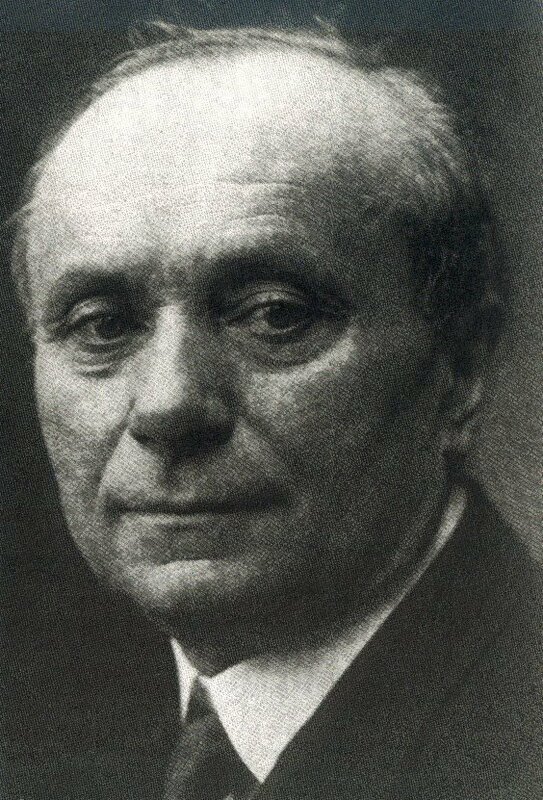 A luxuriously romantic opera from the pen of a man known today only as an academic. 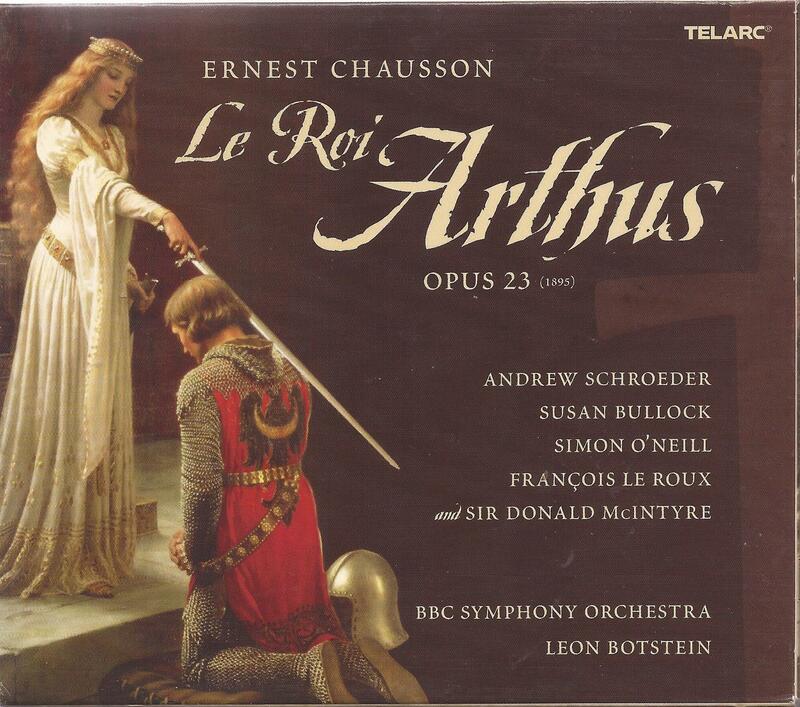 Chausson Le Roi Arthus – Chevalier. A wonderfully lush retelling of the Arthurian legend...in French! 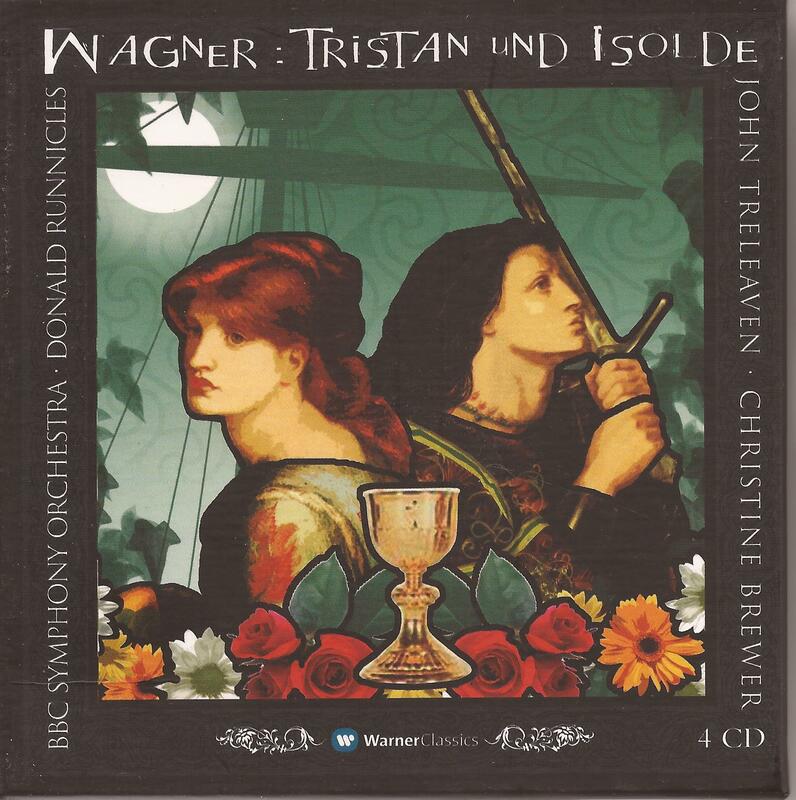 Conducted by Donald Runnicles with the BBC Symphony Orchestra, and a cast that included Christine Brewer and John Treleavan. 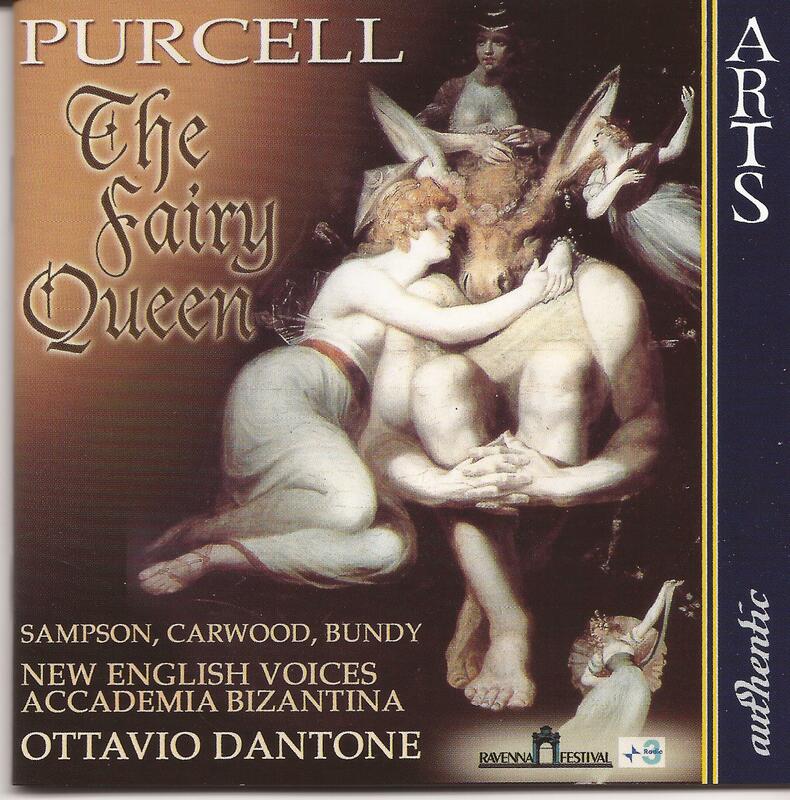 Recorded live, on three separate evenings, in London’s Barbican concert hall – one act per evening. There is no attribution of this (very brief) contribution on the CD itself!